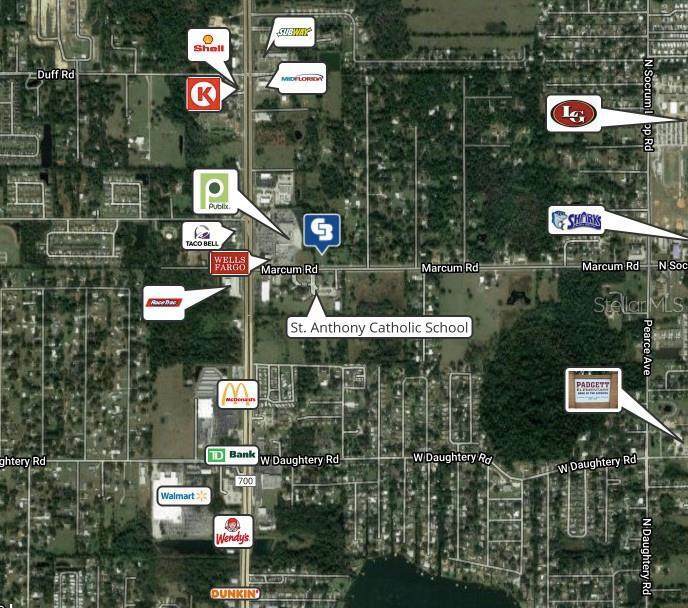 Unique Professional or Medical Office use opportunity in North Lakeland at the very busy intersection of Marcum Road and US 98. 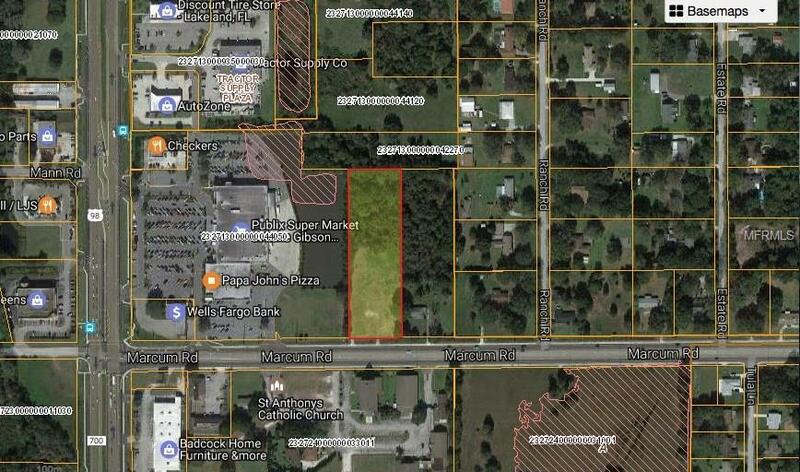 2.86 high and dry acres available, with a former PD use approved for up to a 30,000 square office/medical building. (All County documentation available upon request). Utilities and infrastructure to site. 17,900 AADT on Marcum Road, and 41,500 AADT on US Highway 98.